Please complete the form below if you have questions regarding any of our "flawesome" services or if you would like to bring an event to your organization. 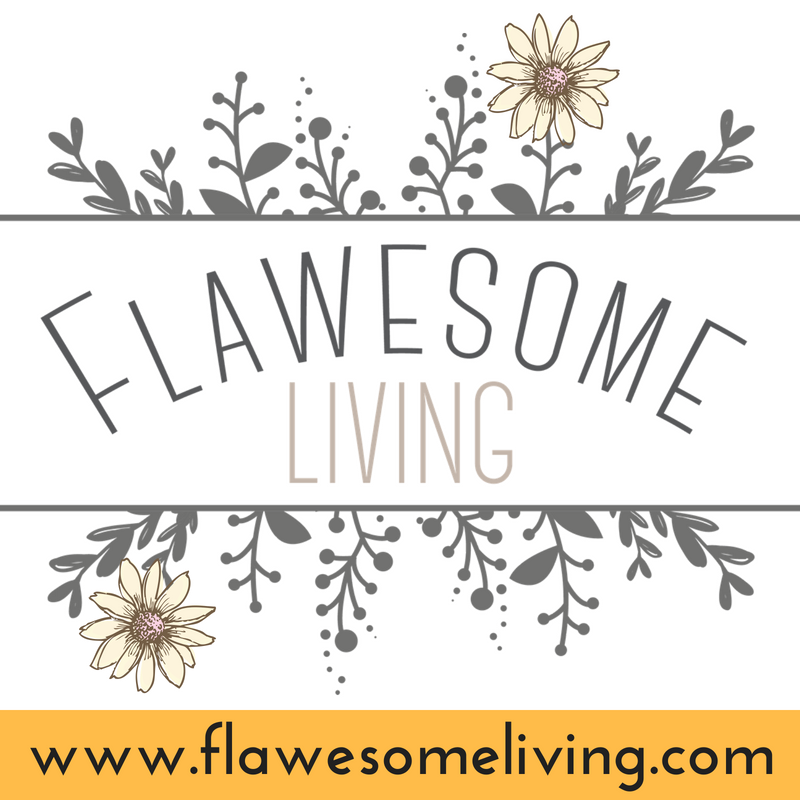 Thank you for contacting Flawesome Living! We have received your message and a member of our team will contact you within 24 hours. Have a flawesome day!